Sign up HERE or just drop in! 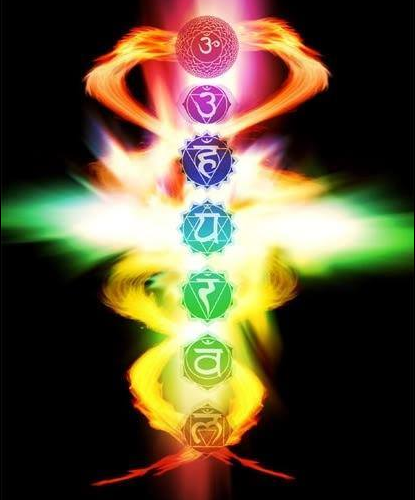 In this 4 part workshop we will journey through the 7 Chakra centers. Using discussion, asana, breath and meditation exercises we will build awareness with these important energy centers and learn how we can keep them balanced and healthy. Thank you for your tax deductible donation to Philly Yoga Factory. Your contributions go directly to fund our program OR, as a charitable organization, we often organize yoga based fundraisers for other non-profit or needs based initiatives. You will receive an invoice from PayPal with the amount listed. For tax purposes, our EIN is 32-0448698. Please retain this information for your records. 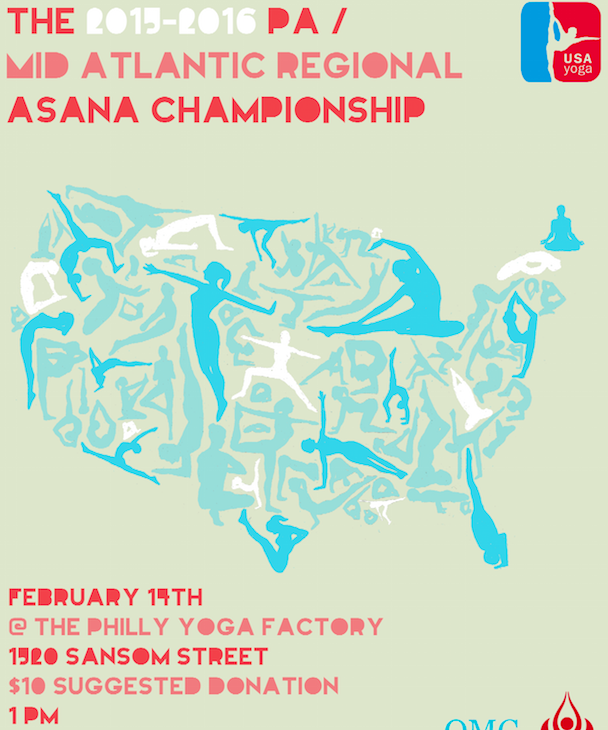 Join us on Valentine’s Day for the Mid-Atlantic / PA Regional Yoga Asana Championship. Featuring yogis from throughout the region competing for a chance to continue on to the National & Internatioal Championships.